This Stray Dog Followed A Man for 430 Miles And Then Something Amazing Happened! 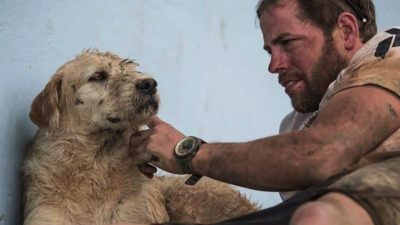 Meet Arthur, The Stray Dog who has been the focus of worldwide news in the last few weeks and won millions of hearts with his wonderful display of loyalty. The video on the next page tells you the story of how he managed to follow a man through 430 miles of wilderness in the Amazon rain forest!